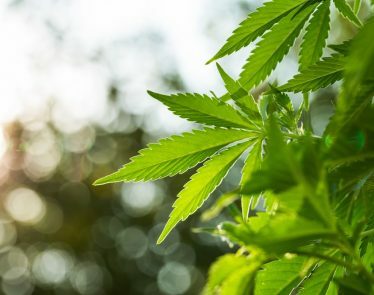 The Supreme Cannabis Company (TSX:FIRE) (OTCQX:SPRWF) increased its presence in the cannabis market today when BMO Capital Markets initiated coverage of the company at Market Perform with a $2.50 CAD per share price target. The target represents a 15% premium to FIRE stock’s then-current market price. Encouragingly, BMO Capital Markets analysts Tamy Chen, CFA, and Peter Sklar, CPA, CA, see the potential for Supreme Cannabis to reach a $3.00 CAD share price with brand traction, accelerating sales, ramping production, and strategic international acquisitions. 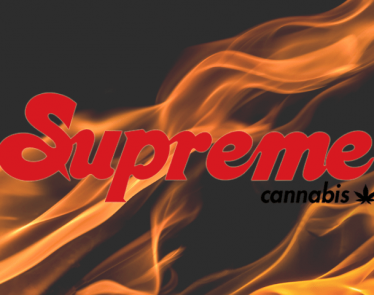 Supreme Cannabis joins Aurora Cannabis Inc. (TSX:ACB) (NYSE:ACB), Canopy Growth Corp. (TSX:WEED) (NYSE:CGC) and OrganiGram Holdings Inc (TSXV:OGI) (OTCQX:OGRMF) in the list of cannabis industry giants being covered by the analyst firm, which says a lot about the company’s progress over the last few quarters, as well as the overall maturity of the cannabis industry. This news comes less than a month after Supreme Cannabis announced positive Q2 financial and operational results, boasting a 359% increase in revenue from Q2 2018 ($1.68 million) to Q2 2019 ($7.72 million) that highlighted the company’s capability to maintain high revenues within the cannabis industry. The company also strengthened its balance sheet during this quarter, by raising $100 million of gross proceeds through a bought deal offering of 6% unsecured convertible debentures due 2021 and led by GMP Securities L.P. and BMO Capital Markets. While the company has been primarily focused on dried cannabis production at its 440,000 sq. ft. hybrid greenhouse in Ontario, which is licensed for 17,500 kilograms of dried cannabis per year, Supreme Cannabis also been making moves to stay competitive within the cannabis oil products market, an industry that has been dubbed the next ‘gold rush’ since the 2018 United States Farm Bill passed. 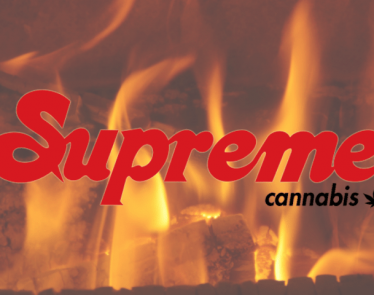 The company’s recent partnership with Khalifa Kush Enterprises Canada ULC to develop and commercialize a product lineup that is expected to include pre-rolls, extracts, capsules, and cannabis oils for Canadian and international markets will not only keep Supreme competitive in the cannabis oil market, but it also supports Supreme’s effort to become a premium recreational brand. Supreme Cannabis made its first international investment last year through a $10 million strategic equity investment to acquire 10% of Medigrow, a licensed producer based in Lesotho, Africa’s first country to legalize cannabis. In March 2019, the company also signed a letter of intent with Malta Enterprises to produce and process medical cannabis in the country. This deal would also give Supreme a path to European markets, something which several other Canadian licensed producers already have. 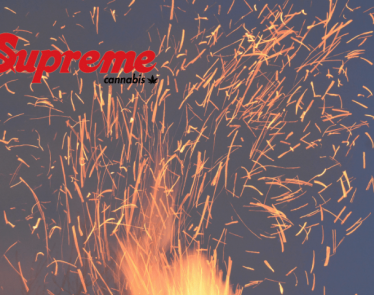 For Supreme to be able to export to Malta puts it back among the playing field of some of the larger-scale cannabis companies. If approved, Supreme Cannabis intends to produce products containing EU GMP quality cannabis oil and pursue regulated medical cannabis distribution opportunities in the European Union. At 4 pm EDT, FIRE stock was trading at $2.23 CAD on the Toronto Stock Exchange, up $0.05 (+2.29%) and at $1.68 on the OTCQX, up $0.05 (+3.07%). 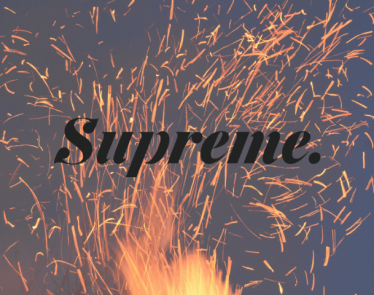 FIRE Stock: Will Supreme Surge on the Most Recent Company News? SPRWF Stock Up 4% on Move into Malta: Is Supreme One to Watch? 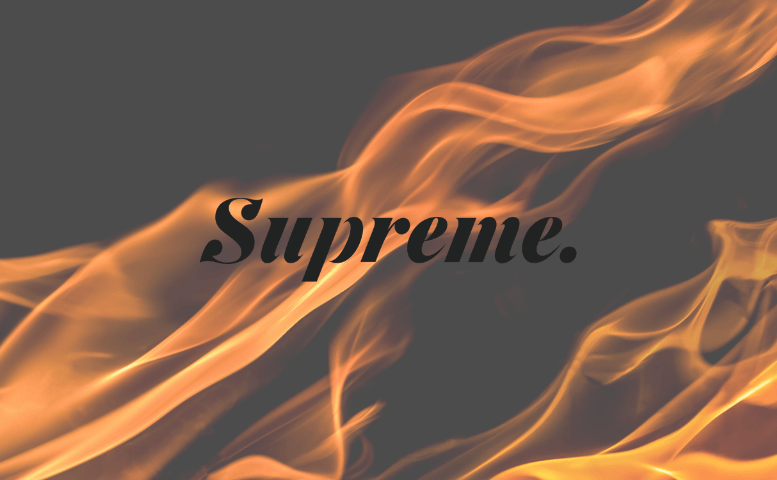 Yesterday saw The Supreme Cannabis Company (TSX:FIRE) (OTCQX:SPRWF) stock spike. On both exchanges, FIRE stock and SPRWF stock are on a high (ready to continue the trend today perhaps?). FIRE Stock Begins Trading on the TSX Today! 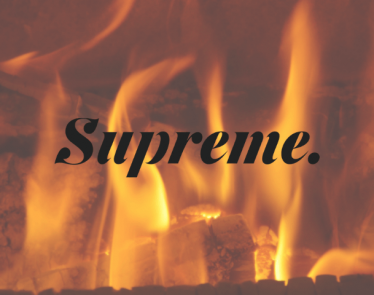 Supreme Cannabis to acquire communications and stakeholder relations firm. Bayfield CEO Riyaz Lalani to assume Chief Corporate Officer role of the Company.